Vacation Plan Scheduled!? 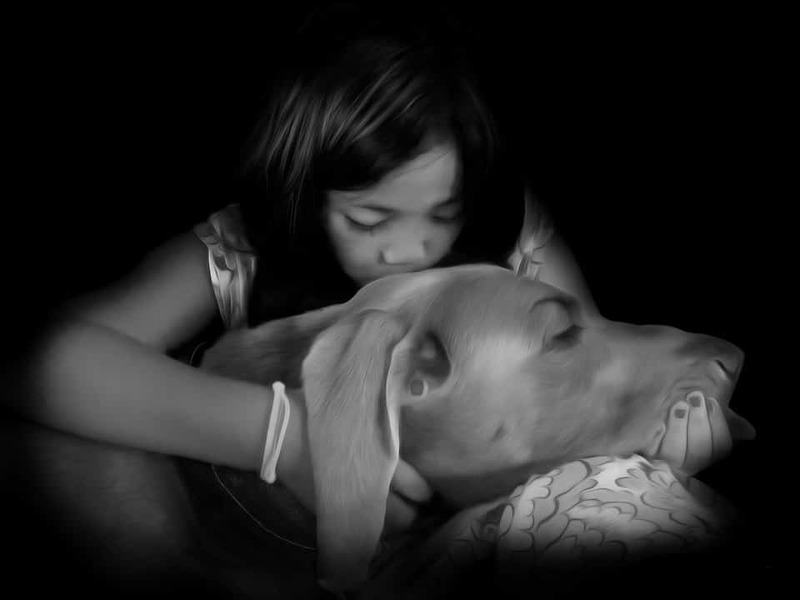 So now what happens with your four-legged best friend? If you are not comfortable leaving your dog in a boarding place, it is time to consider an in-home dog boarding host. You need to do your homework. To make the right decision do not wait until the last minute to research and contact pet sitting and dog boarding companies that offer In-home dog boarding services in your area. Some websites you can do your research are Rover.com and Care.com where you can filter your search by city, zip code, price, type of service, etc. Once you find potential profiles, it is important always to check the reviews of previous clients and their experience with the hosts you selected before calling. Once you narrow your selection, contact them. After contacting the potential ideal pet sitters let them know what is your dog’s routine and habits. For example, if your pup needs to socialize with their dogs or if needs to be active most of the day. The reason for this is that if your dog needs to be social, a host that has dogs will be the best fit. But, if your dog has a high-energy personality and must be the center of the attention, a host that doesn’t have other dogs could be a better fit. Breed, size, age, and exercise needs are vital points to pick the right place. If you have a Golden Retriever, Siberian Husky, or German Shepherd that likes outdoor activities, staying at a small apartment will not offer the best options to provide the best time for your dog. A place with a decent backyard could be a better alternative for your dog. Chihuahuas or Yorkies are good in reduced spaces. They don’t need a significant area to be comfortable. Lapdogs will enjoy better cozy spaces with constant attention that makes them feel secure. If your dog is a puppy, a host should give 24/7 supervision; Puppies need a lot of attention. 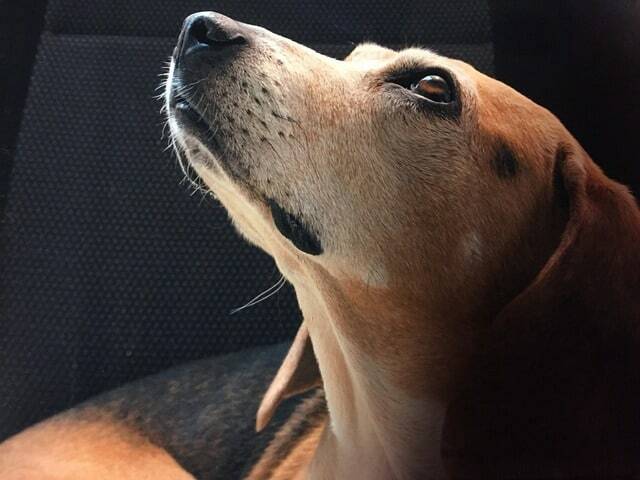 A retired person or stay-at-home parent would be perfect for this pooch. 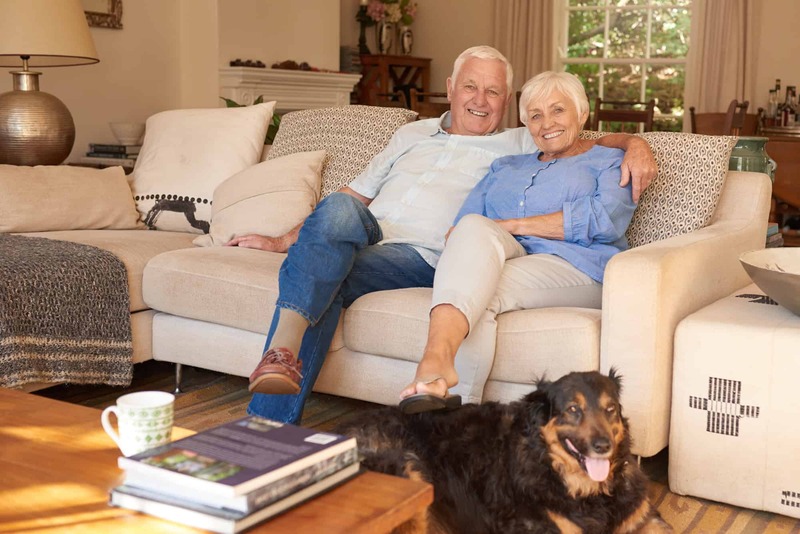 If you have a senior dog, an experienced host will know about patience and taking it slow, how to notice signs of distress, even be able to administer specific medications. 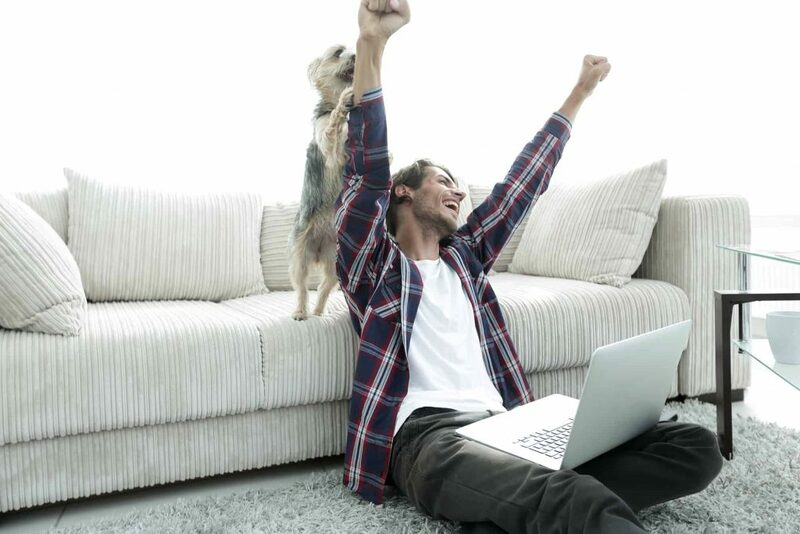 A host without children or high-energy dogs will be a better fit. A perfect location for a senior dog should be a place on a single level, with safe floors and ramps if possible. Take advantage of the technology and the internet! Search for the chosen host profile, reviews, and pictures online. You will find that many already have a website where you can find information about their experience, testimonials about their services and photos of the locations. 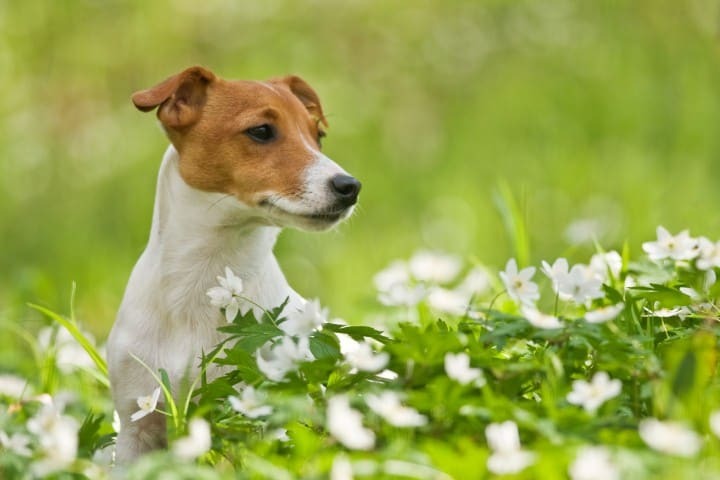 For example, doing research here in North Florida we found a great alternative: Dog Days Cat Naps and the first thing we noticed were the positive reviews about their services, the years of experience and the assessment they do to see if they are the right fit for your dog. If you didn’t find enough information in the host profile ask about your additional concerns, even request additional photos. 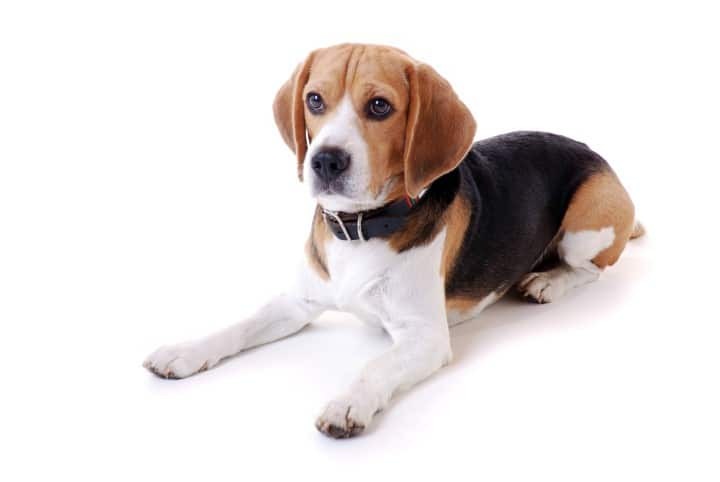 Find if the host can be on top of all your dog’s needs like special diet or medicines. It is a good sign, and the host is open and flexible to accommodate their services to your dog’s lifestyle. Can the hosts customize to your dog’s habits? Dog behaviors are driven by routines, and like humans, every dog has its habits. A host offering pet sitting services willing to work with your dog’s routine is vital. Food schedule, Sleeping place, exercise, and playtime should be as it is when you are at home. For example, if your dog doesn’t sleep on your bed, he/her should not sleep in the host’s bed. Your dog lives under your own rules. If they are not followed, once you are back home, you might find a change in your pup’s behavior. Someone willing to respect the rules already set for your dog and be confident the host can adapt to them is vital. Schedule an in-person meeting with the host in the location where your dog may be staying. 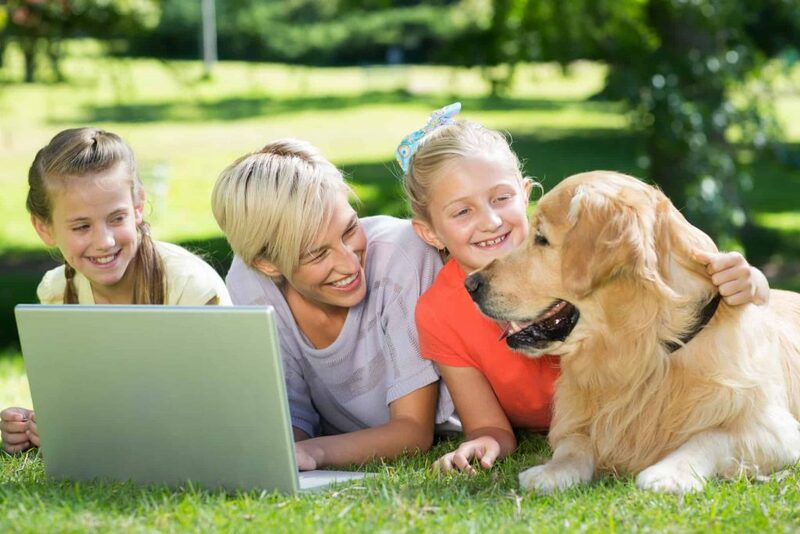 See how the pet sitter interacts with your dog and other dogs if there are any. Ask and discuss any additional needs you still have at this point. Remember to ask where your dog will eat, sleep and go to the bathroom and if you can see those areas. Check if the pet sitting host is licensed and bonded. At the time of the meet and greet meeting with you and your dog, look at the in-home dog boarding host of the potential host. The willingness of the pet sitter to provide daily walks of your dog more of once a day. Check reviews of current clients on social media pages, online directories and the host website. Ask questions about dog behaviors. Ask the host if they have a standard procedure for emergency events. Access via by phone or email to receive daily updates on your dog. Check your dog’s body language when is around the pet sitter. A nice plus to ask will be about a camera they may have so you can see your dog in your cell phone. Choosing an in-home dog boarding host is not an easy task but these tips will help you organize the process and find a host that is the best fit to pick with confidence. 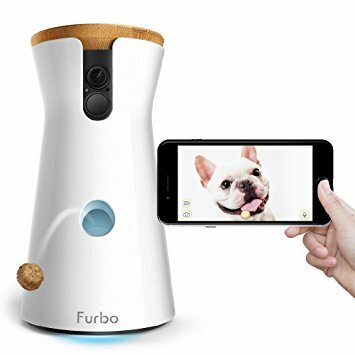 Designed for dogs, works with Alexa, you can toss a treat to your dogs with your cell phone and watch them when you are not at home, and it has a barking sensor that will send you notifications when your dog is barking… sweet device!